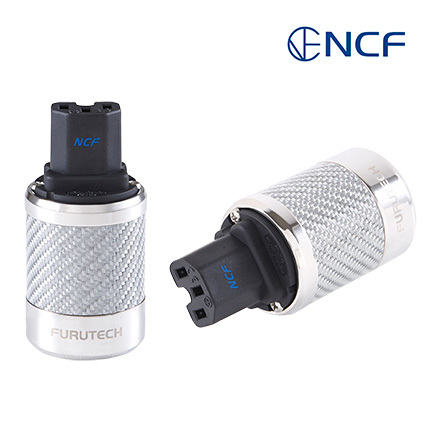 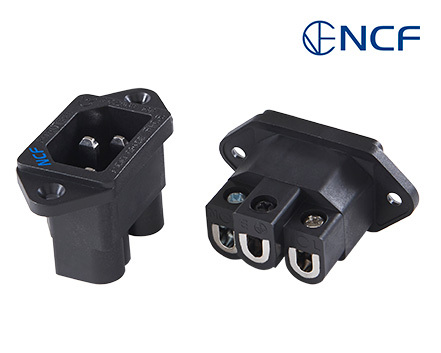 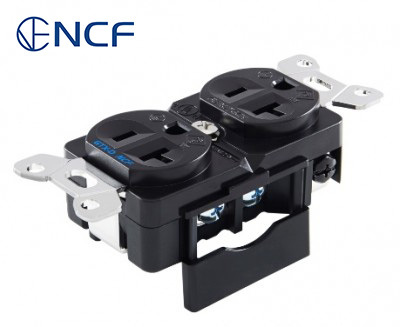 Incorporated into new NCF series of Furutech products, Nano Crystal² Formula — NCF is comprised of a special crystalline material that has two “active” properties. 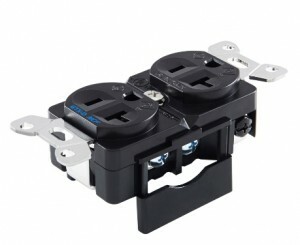 First, it generates negative ions that eliminate static and secondly, it converts thermal energy into far-infrared. Furutech then combines this remarkable crystalline material with nano-sized ceramic particles and carbon powder for their additional “Piezo Effect” damping properties. 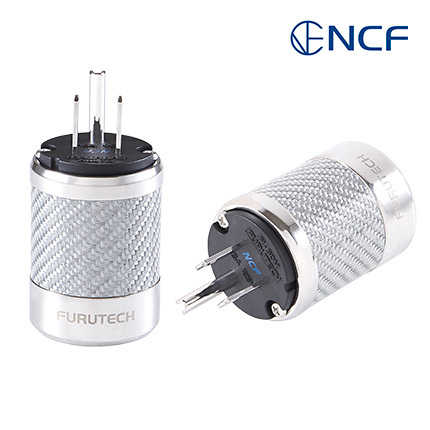 The resulting Nano Crystal² Formula is the ultimate electrical and mechanical damping material – only found in Furutech products!